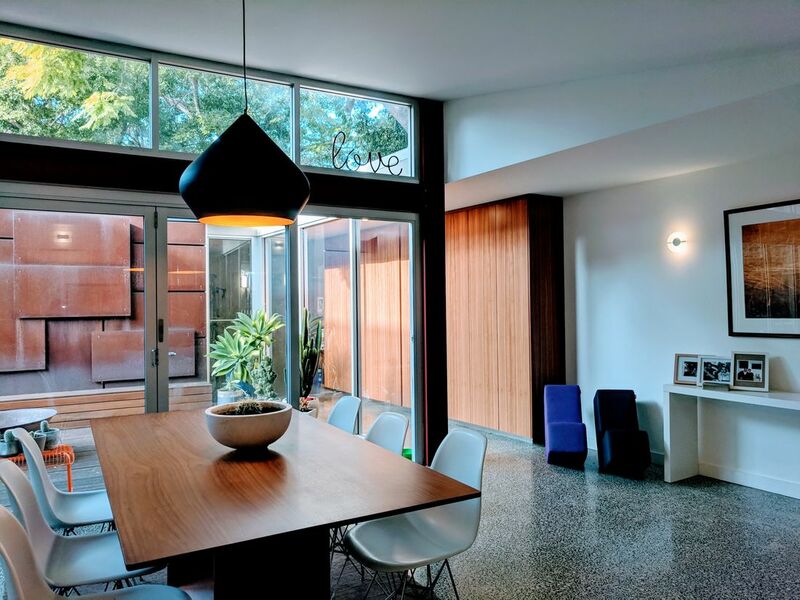 Based in Ashfield, in Sydney NSW, HMA is a small, family run business with 25 years experience in the building industry. Specialising in renovating terrace houses (or period style homes) and building garage studios due to their challenging nature, HMA has all the experience necessary to ensure a smooth building process. 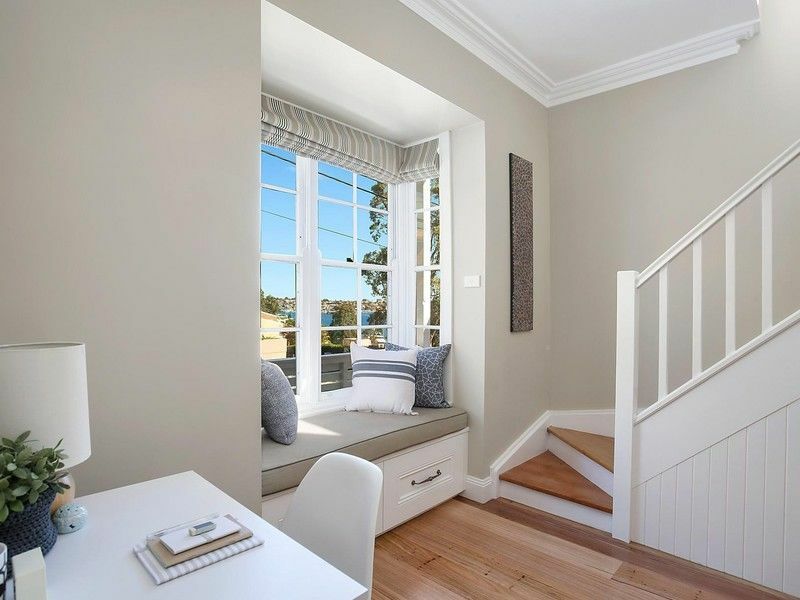 We understand all the ins and outs and little quirks of terrace houses/older style houses, helping us to anticipate any issues before they become apparent. Thus saving valuable time and money. Under the leadership of Paul Byrne, a licenced Master Builder and Carpenter, HMA has a small team of dedicated employees and qualified subcontractors. 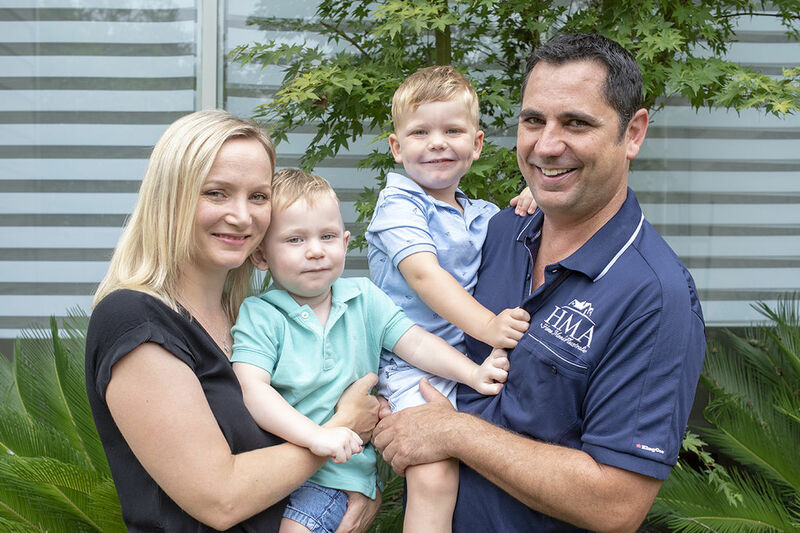 With the admin help of Paul's wife Lauren, HMA gives personalised service to build or renovate your dream home ensuring all work is completed to Australian standards with an outstanding quality finish. We don't just renovate terraces and build garage studios, we can renovate any style home turning it into your dream home! 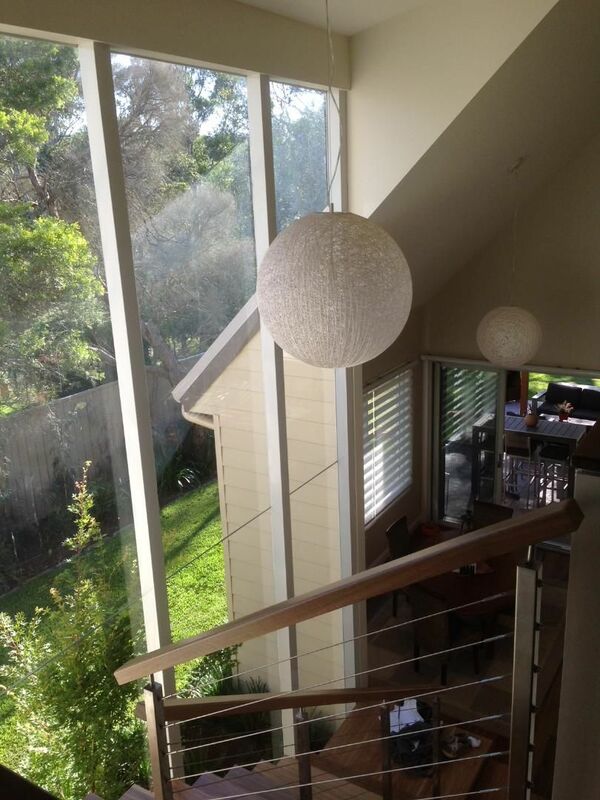 We have vast experience in renovating and building many different style homes all over Sydney. 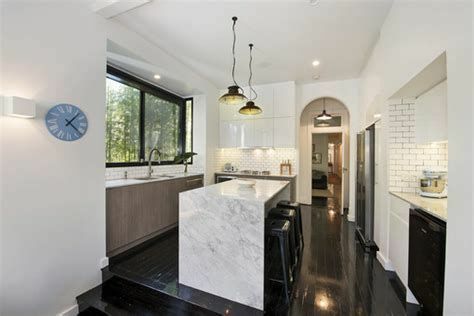 We have renovated Californian bungalows, federation style homes, cottages, old weather board homes, brick veneer homes, old 70's and 80's project homes, and apartments. We have also built new homes and granny flats too. We also offer a Design and Construct service taking the hassle out of the planning stages for you. Using our team of Architects, draftspeople, Engineers and Surveyors we can take you from design all the way through to the end of your build. Or, you can bring your plans to us and we can build you your dream home.